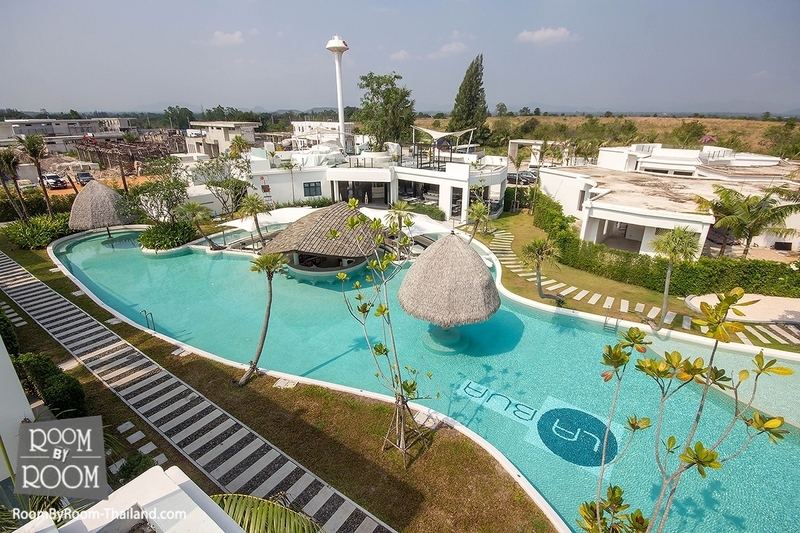 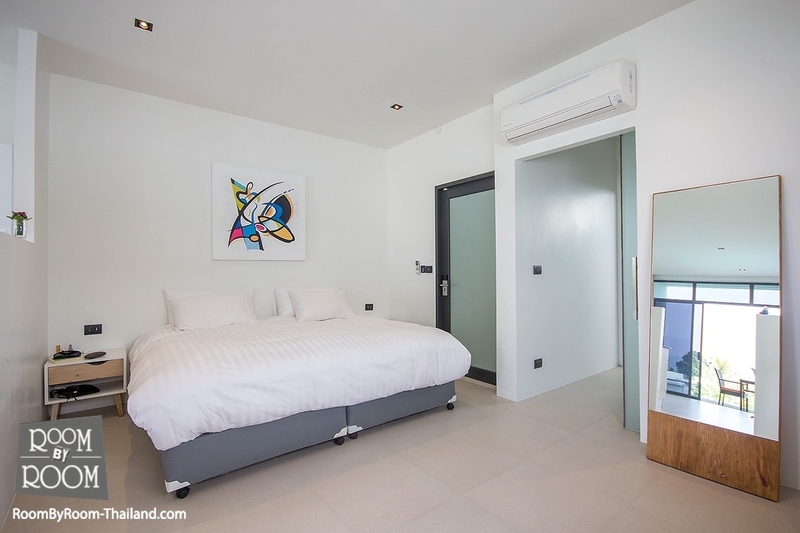 Situated in Hua Hin and within 5 km of True Arena Hua Hin, La Bua Resort features an outdoor swimming pool, non-smoking rooms, and free WiFi throughout the property. 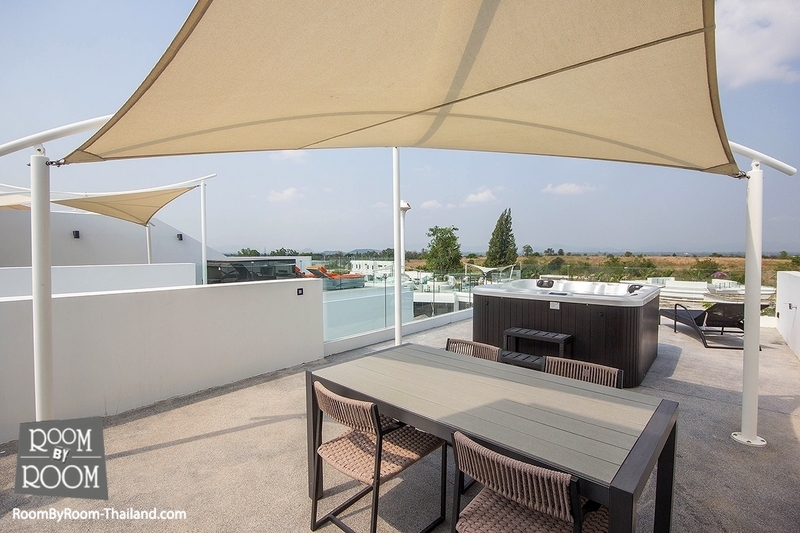 Built in 2017, the property is within 5 km of Cicada Market. 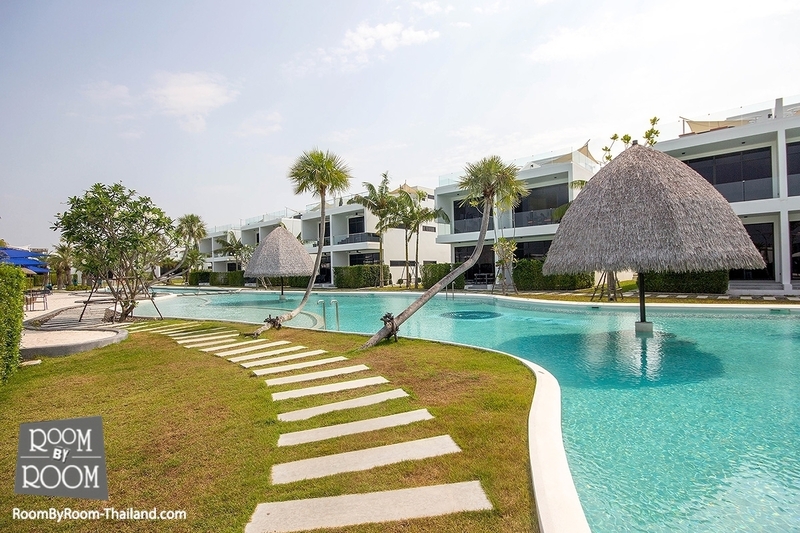 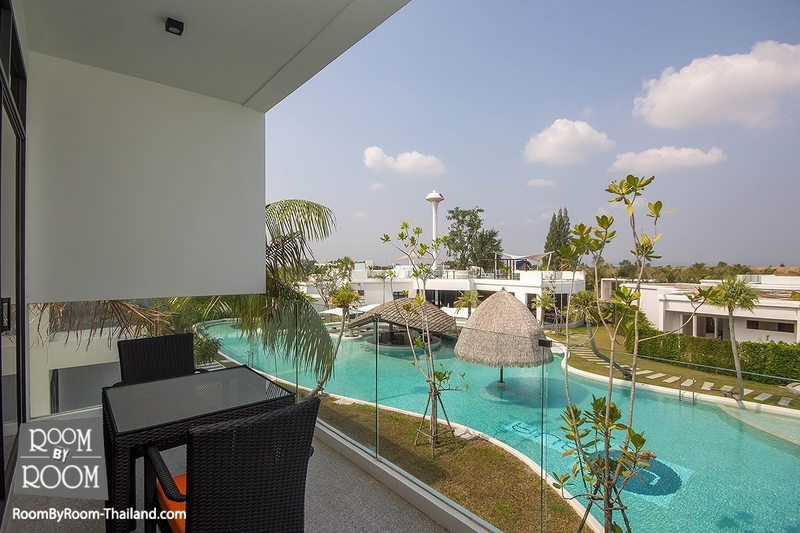 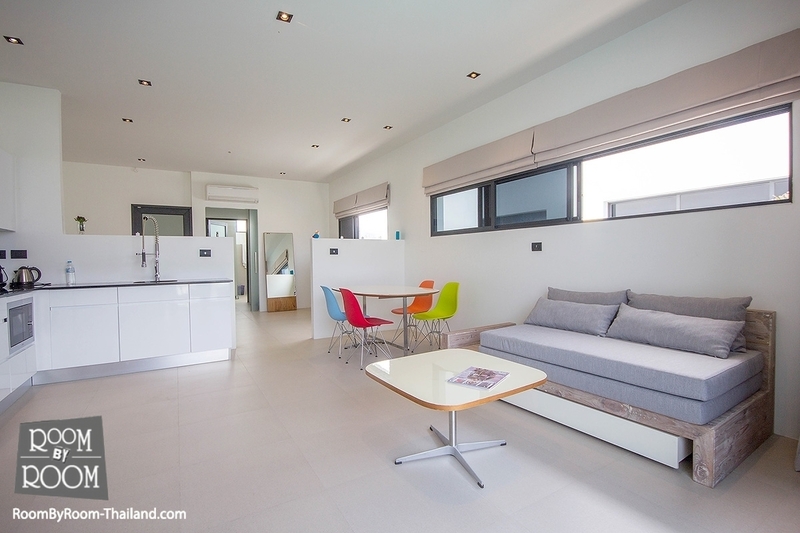 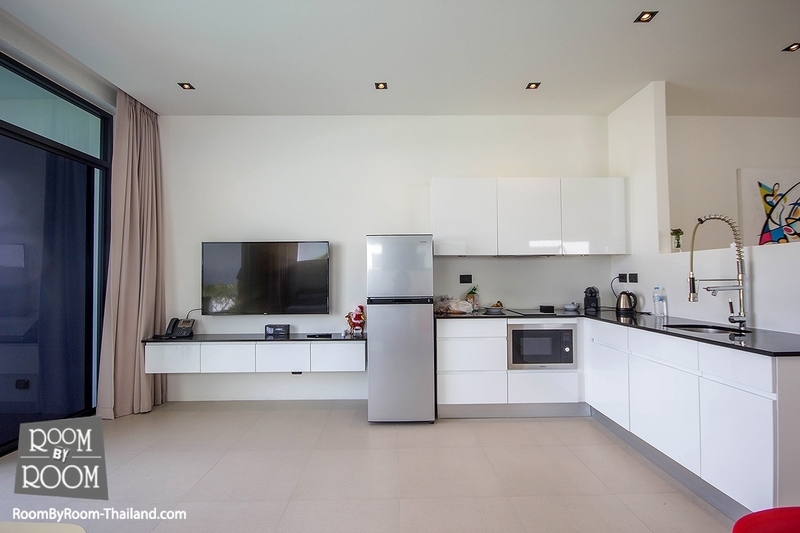 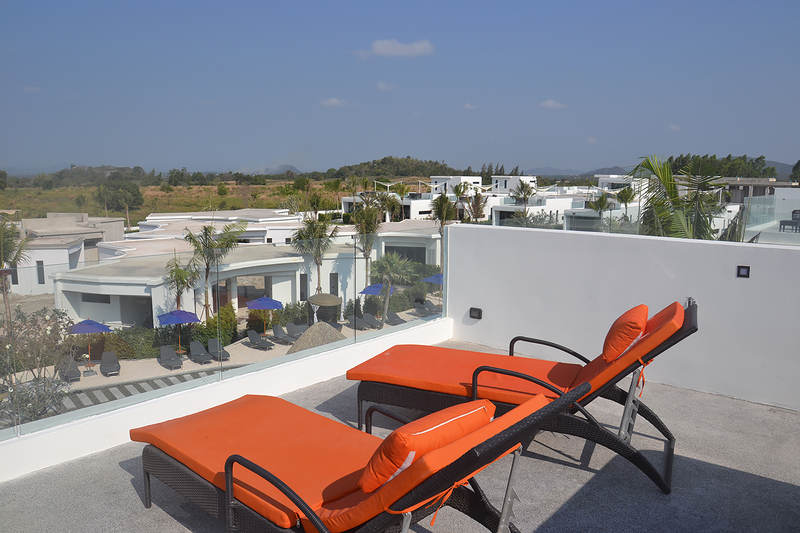 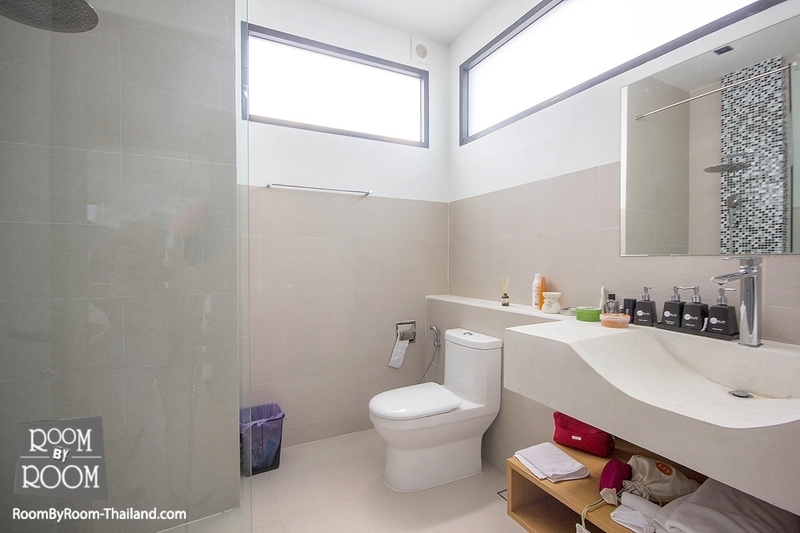 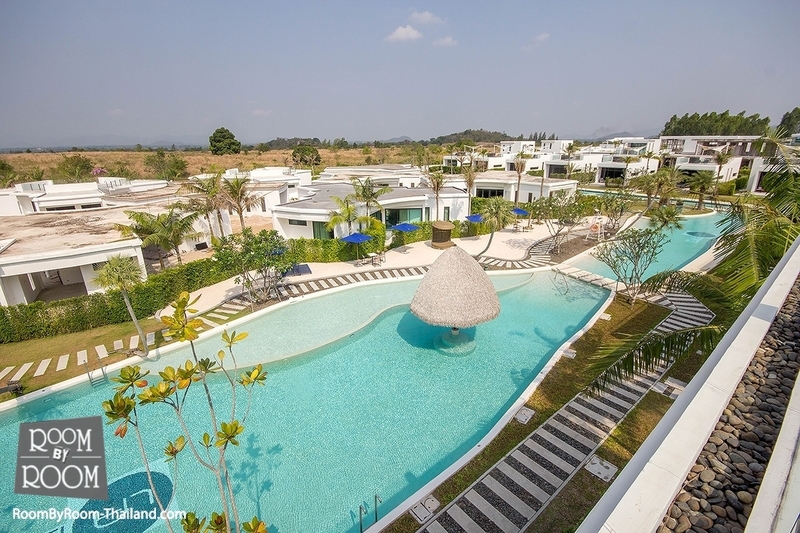 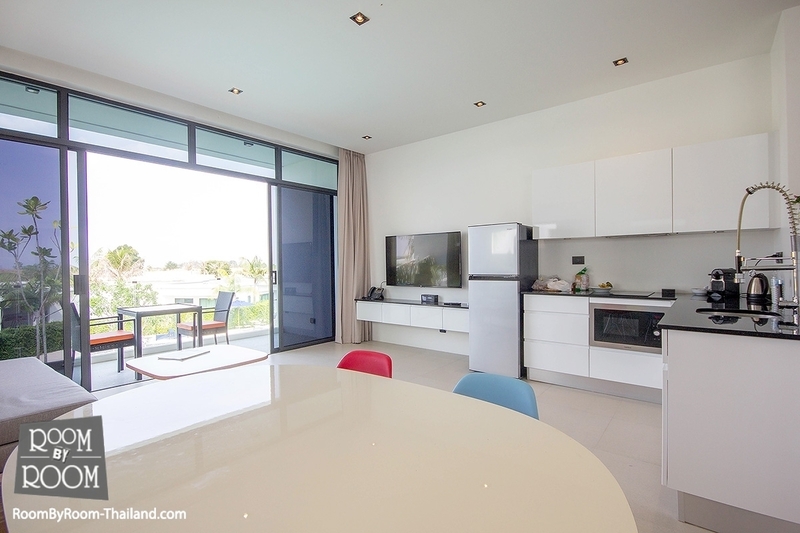 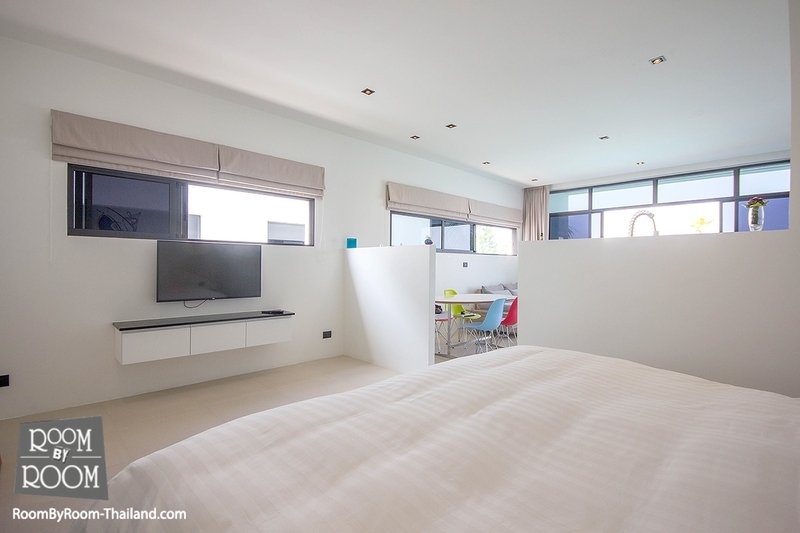 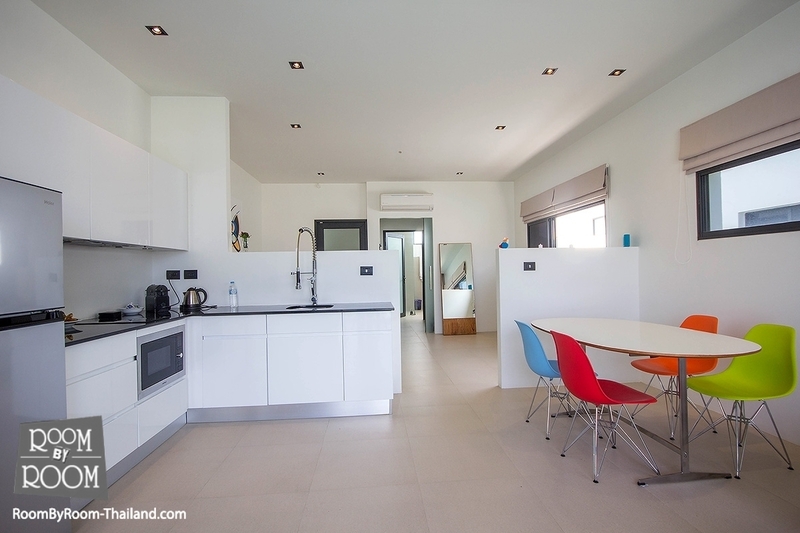 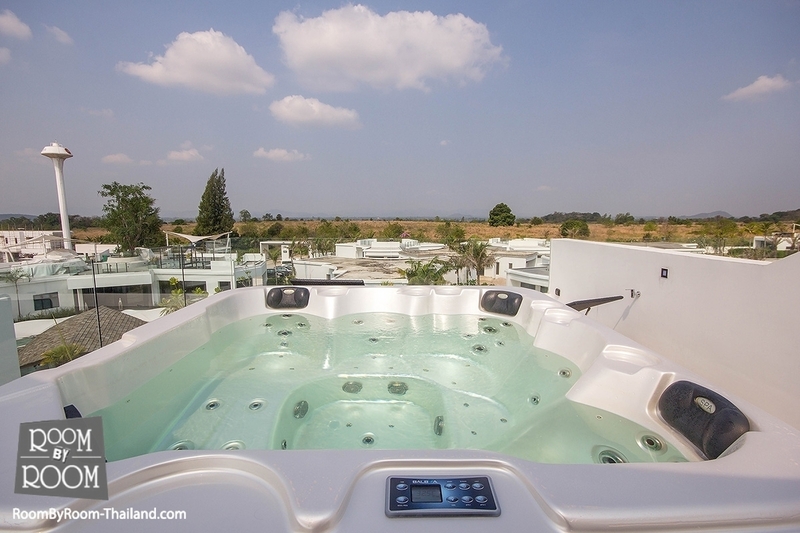 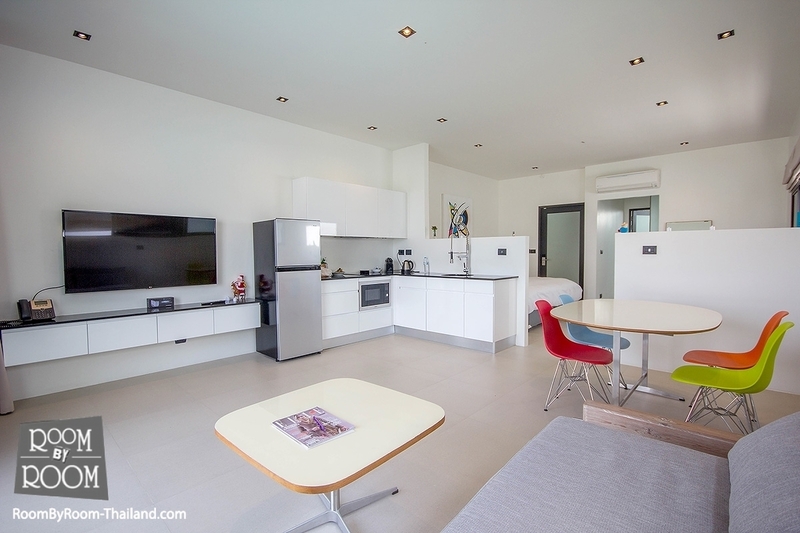 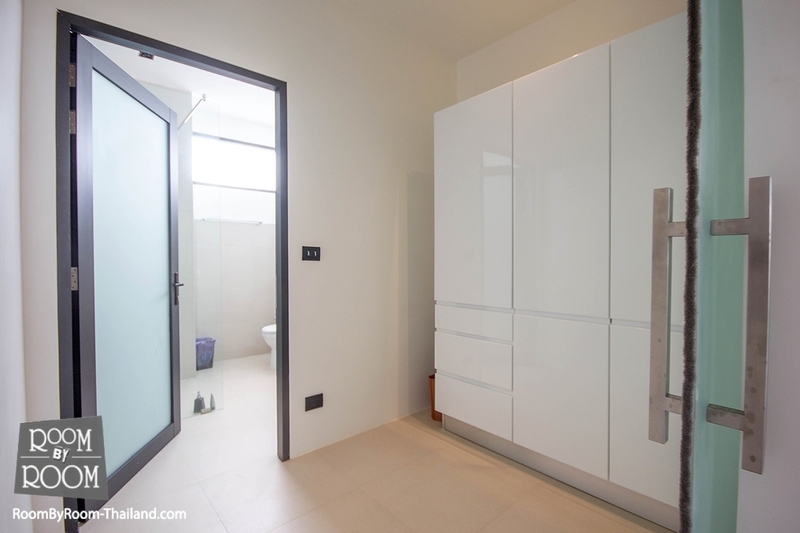 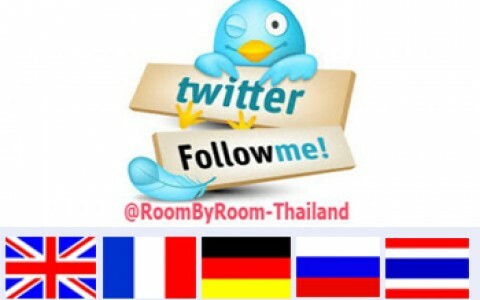 The property is 6 km from Hua Hin - Pattaya Ferry.